Mage's Guile and Confound could be good ways to protect the 'Tog that synergize with the abilities. 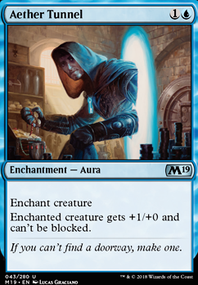 Mystic Remora would be another good source of card draw, and Tolarian Winds while not really a source of draw is a quick way to double up on 'Tog abilities. 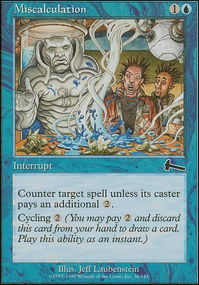 Spellskite must be a legal target for the spell or ability when the redirection resolves to be able to redirect it. 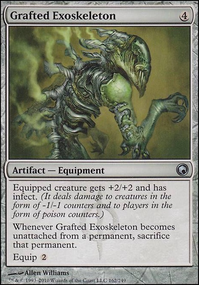 This means that things that can not target it such as Sinkhole, anything when it has shroud, or opponent's spells and abilities when it has hexproof can not be redirected. Instant speed equipping of shroud or hexproof equipment via Leonin Shikari or some other means. Instants that give shroud or hexproof (Mage's Guile, Ranger's Guile, etc). 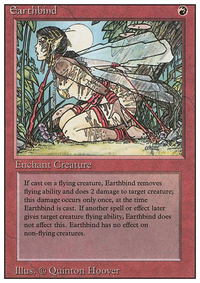 Destruction of either Life and Limb or Conspiracy naming saprolings if both are out and you redirected a land destruction spell/ability (extreme corner case I know, but possible). Flickering, bouncing, sacrificing, or otherwise removing Spellskite. Giving Spellskite protection from the spell via Stave Off or some other means. Delve can be turned on just for playing Magic normally though. 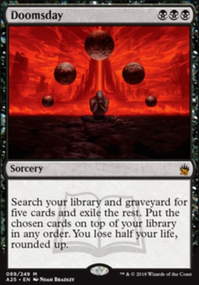 If you arent ever gonna be casting it, cut the mill, horror and river spell for more curator, Mage's Guile, Architects of Will, Miscalculation, etc. 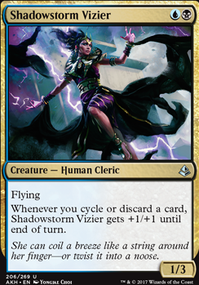 Brainstorm is a must for any legacy blue deck. Life from the Loam synergises with lands like Lonely Sandbar. 2 can be cycled to dig deeper into deck. The tjird dredges back LftL which enables more delve. @BlueScope: Yeah, in the case of Mother of Runes, I totally agree. That card is mad strong even with that limitation. 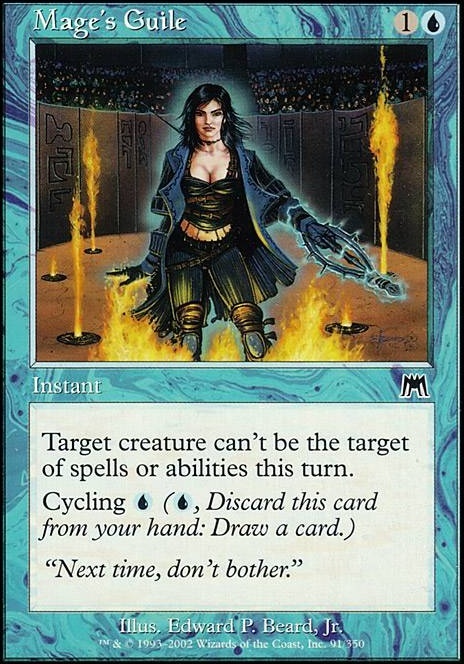 But I will always use Stave Off over the various "knock-off" cards WotC has printed, like Gods Willing and Emerge Unscathed for exactly this reason. I'm not surprised at all that they limit the number of cards with these sorts of effects, and I appreciate the note on Shroud, Mage's Guile looks like it could be a lot of fun. @Tyrant-Thanatos: The reason they're worded that way is likely to prevent players asking exactly the question you inquired about here - while being fundamentally logical, it's not necessarily apparent that Hexproof is an ability of the permanent, not an effect related to the player who granted it in the first place. Aiding you in your search, I believe Ring of Evos Isle is the only other card capable of giving Hexproof to a creature you don't control, if control over the equipped creature changes. Other than that, there are instant-speed options that grant Shround (which serves the same purpose for your intentions): Alexi's Cloak, Mage's Guile, Mystic Veil, Shell Skulkin, Stonewood Invocation, Svyelunite Priest, Veil of Secrecy, and with a bit of setup and the stars aligning even Spectral Guardian. I believe this further underlines that the difference in ease of understanding these mechanics is why there are much more cards available that grant Shround than ones giving Hexproof. clayperce I'm very confused at his selection of cards. Very, very surprised. No Might of the Masses, Slip Through Space, Expedite nothing. He missed a ton of cards and in my opinion the point of abusing Zada's ability lol.